Huamei Enjoyed Tour to Chengdu in Oct2018-Xi'an Huamei Soft Co.,Ltd. 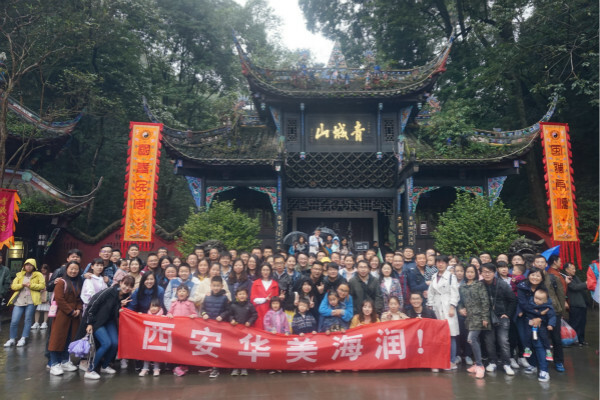 This golden autumn, Huamei family completed annual tour and had a wonderful time in Chengdu, which is famous for the hot pot, panda, Dujiangyan and Qingcheng Mountain. Working and living together makes all team members closer and have tacit understanding with each other. Undoubtedly, Huamei team is now becoming more strong and powerful. After arriving Chengdu, Huamei family chose world cultural heritage site Dujiangyan Irrigation System as the first spot to visit. Eulogized as the Originator of World Irrigation Systems, Dujiangyan Irrigation System of Chengdu is the oldest and the only preserved grand irrigation system in the world, which has no dam for water-diversion and still in service today. The beautiful scene shows us the wisdom and hard-working spirit of ancient Chinese, deserving our respect nowadays. 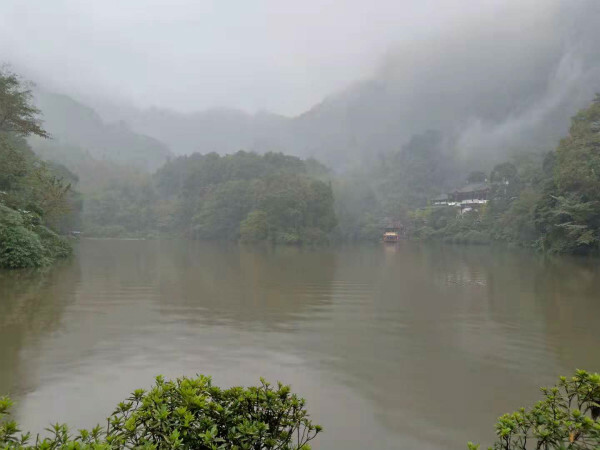 Afterwards, we climbed Qingcheng Mountain with drizzling rain. All things just looked like a piece of landscape painting and we took a group photo outside the entrance. 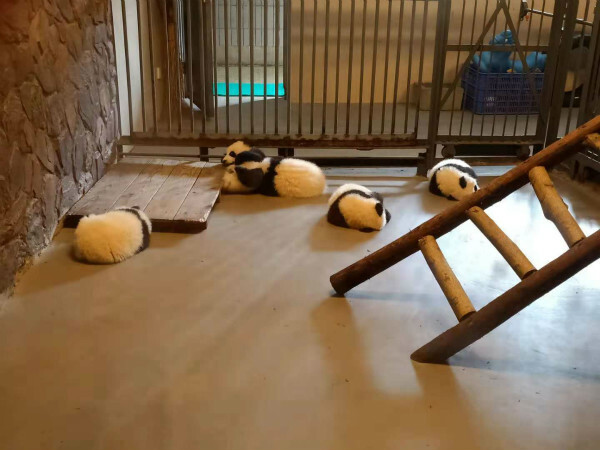 Cute pandas in Chengdu attract attentions from all over the world, not mention children of Huamei family. They shows quite a lot interests on pandas and felt excited so much. We all love those adorable creatures due to their slow moves and fluffy body. At finally yet importantly, after enjoying Chengdu hot pot, Huamei family got ready to head for Xi’an. What an unforgettable journey! Hopefully we can present another exciting tour next year!